This has to count as more than a mention! 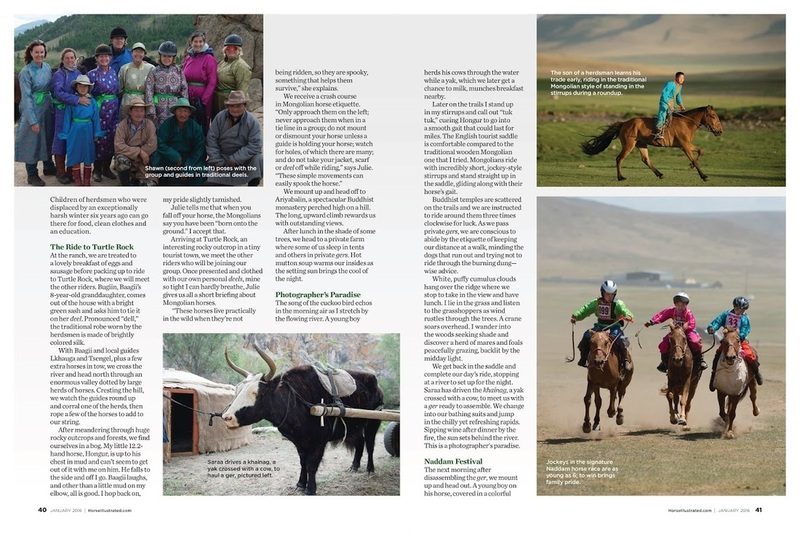 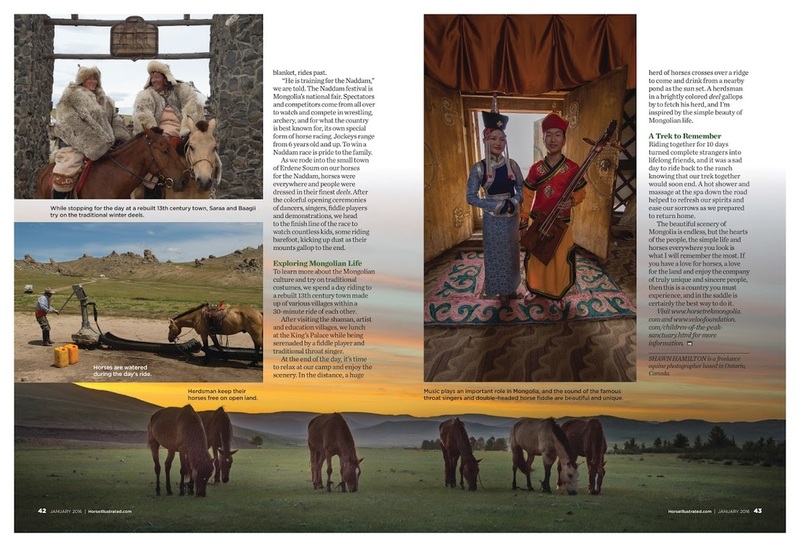 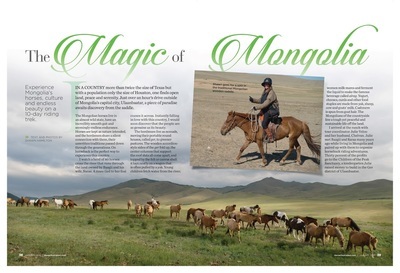 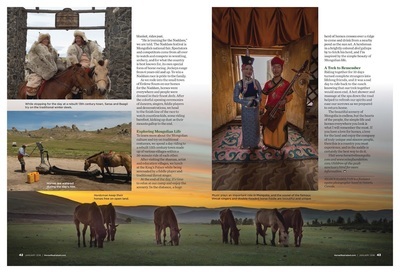 In July of last year, internationally renowned professional Canadian Equine Photo Journalist Shawn Hamilton came out for a ride with us - The Naadam Cultural Experience to be clear. 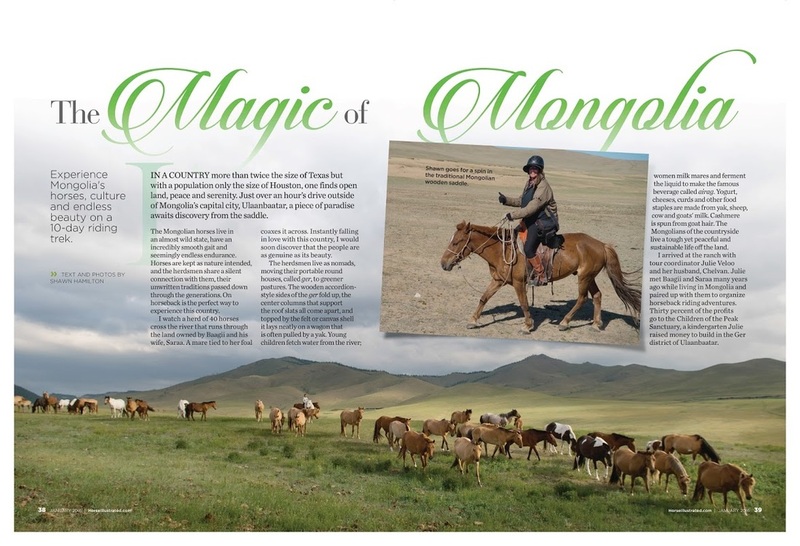 It was a fabulous ride with great scenery, fun local interactions, fabulous encounters with free range herds, scenery, people, culture & history.